Back in the days, they symbolized abundance, fertility, prosperity and good health … Nowadays, they simply remind us about our childhood where we first saw them in one of Walt Disney’s classics ‘Cinderella’ or in the decorative sets of the yearly celebration of halloween… Their color can be orange, yellow, light green, white, red and gray and can weigh between 0.5kg and 450kg… Although the fact, you may have only perceived them as an oversized vegetable, You will be surprised to discover their hidden benefits; Pumpkins are extremely versatile in their uses for cooking and when consumed properly they energize your body with vitamins, minerals and essential nutrients! The word pumpkin originated from the Greek word Pepõn which means large melon.They are believed to have originated in Central America. Seeds from related plants have been found in Mexico, dating back over 7000 years to 5500 B.C. To light their way from house to house, the Celtic priests wore turnips cut into face shaped ones, where a candle made ​​with human fat would be displayed and used to burn previous sacrifices. These turnips represented the spirit that would clear their curses . 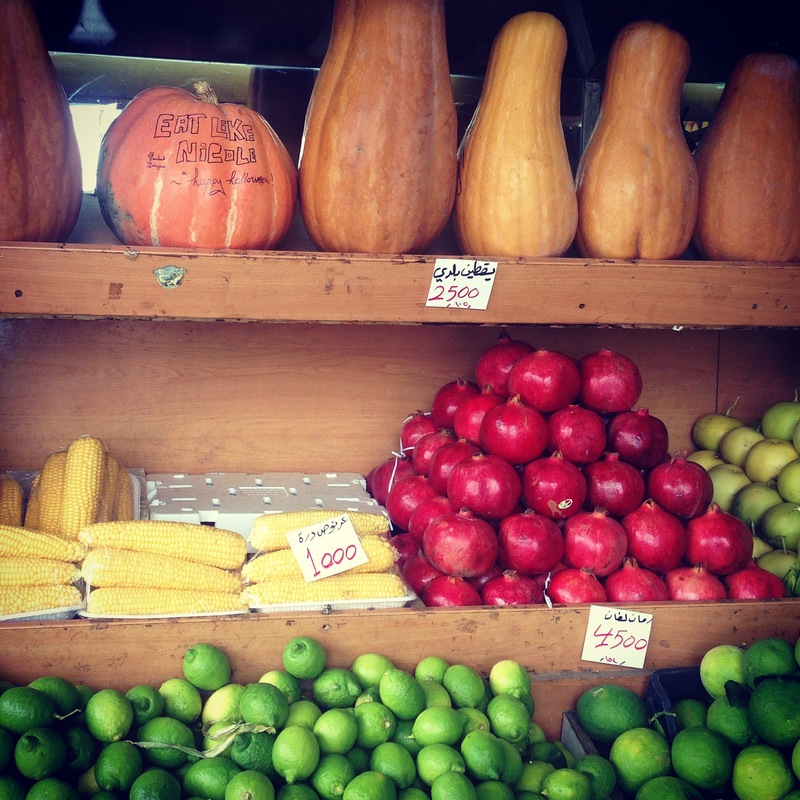 In the 18th and 19th century, when this custom came to the United States, turnips were replaced by pumpkins. The name given to the spirit who lived in the pumpkin was “Jock” which became “Jack who lives in the lantern”, hence the name “Jack-o-Lantern”, taken from a story in which a famous man named Jack, was driven from both heaven and hell. Forced to wander the earth as a spirit, the devil would have to comfort him a live coal fired furnace that Jack put in a hollowed turnip to light his way in the night. 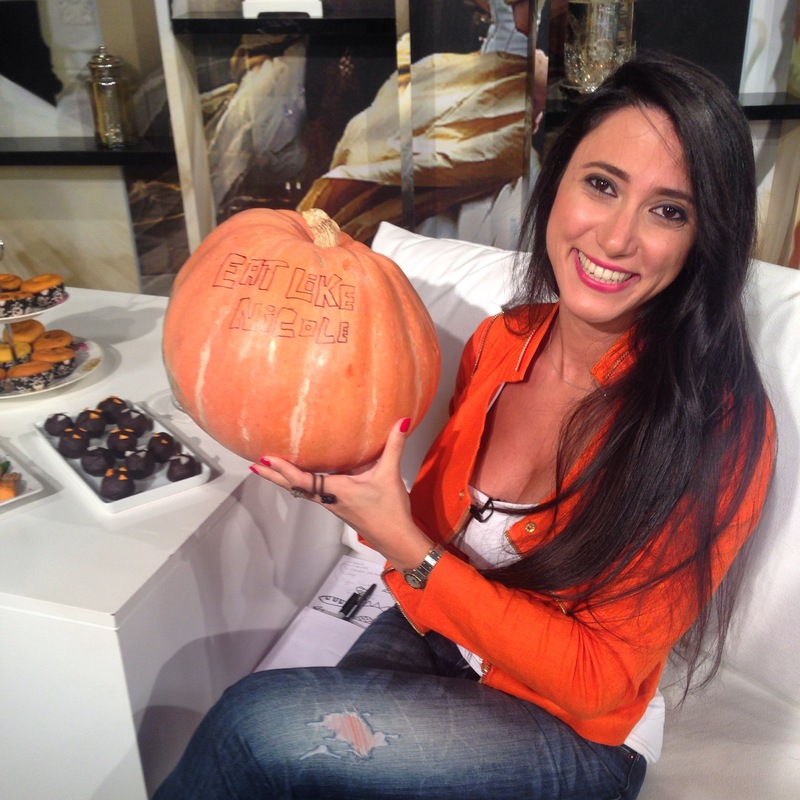 Pumpkin contains antioxidants whose main compounds are carotenoids. Beta-carotene, which contributes greatly to its orange color and Lutein and zéaxanthine.The consumption of foods rich in carotenoids that neutralizes all harmful substances (free radicals) present in the body is linked to a lower risk of developing certain cancers. Pumpkin is a good source of fiber. A cup of pumpkins contains 3g of fiber.Fiber is needed for the proper functioning of the digestive system and plays an important role in reducing the risk of developing cardiovascular diseases and cancer. They are also rich in Vitamins A, C and E as well as potassium, magnesium and Iron. 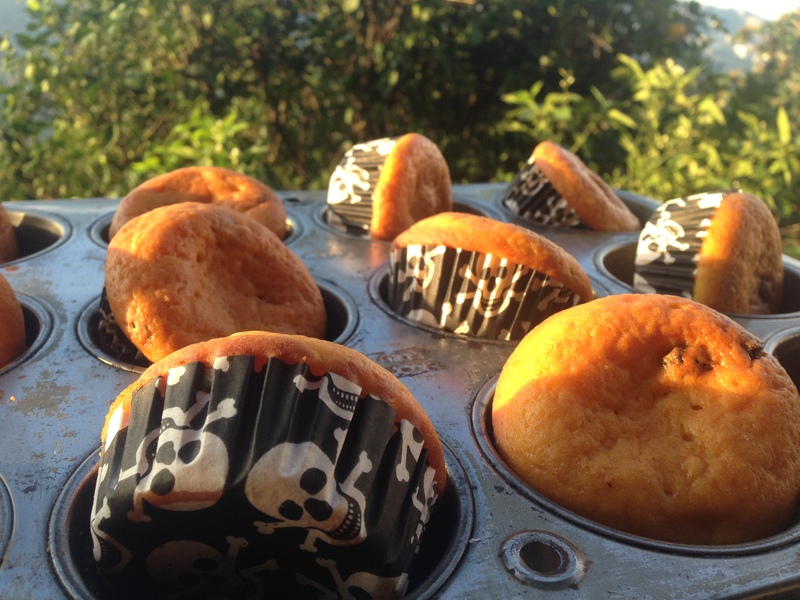 129g of boiled and drained pumpkin cubes contains 26 calories. A study conducted in 2007 in China indicates that taking extracts from pumpkins helps to lower blood sugar in animals and even in humans and may help protect the cells of the pancreas from the ravages of type 1 diabetes. Pumpkin seeds, contain a wide range of traditional nutrients. They are rich in magnesium, manganese and phosphorus, and a good source of iron, copper, protein and zinc. Snacking on a quarter-cup of pumpkin seeds will provide your body with 46.1% of the daily value for magnesium, 28.7% of the DV for iron, 52.0% of the DV for manganese, 24.0% of the DV for copper, 16.9% of the DV for protein, and 17.1% of the DV for zinc. 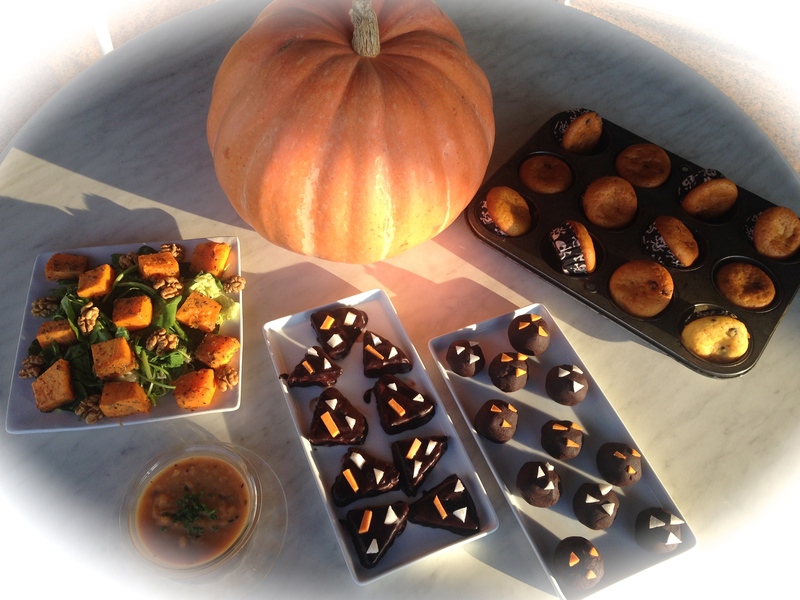 Place the pumpkins cubes in a tray with a tablespoon of olive oil and Italian herbs and roast them in the oven for 20 minutes or until they become soft from the inside (you can check that by inserting a fork). 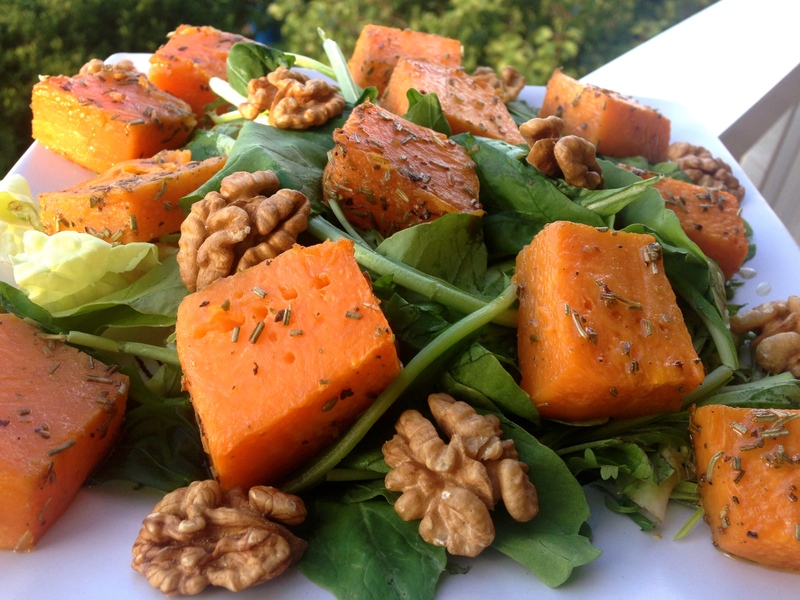 Top the pumpkin cubes on a bed of greens mixture (rocket, basil, lettuce) with the walnuts and serve with the dressing. 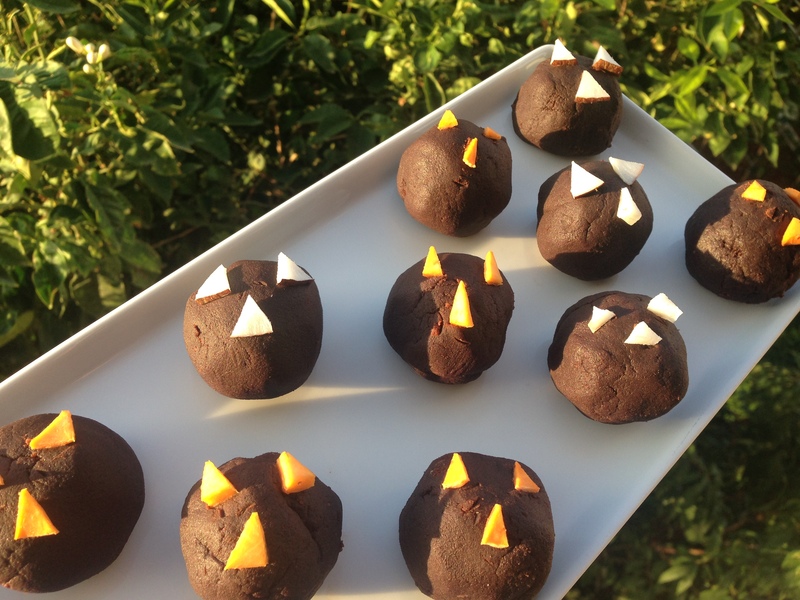 Place the pumpkins in a tray with cooking spray and roast them in the oven for 20 minutes or until they become soft from the inside (you can check that by inserting a fork). Meanwhile melt the dark chocolate in a double-boiler (bain-marie). 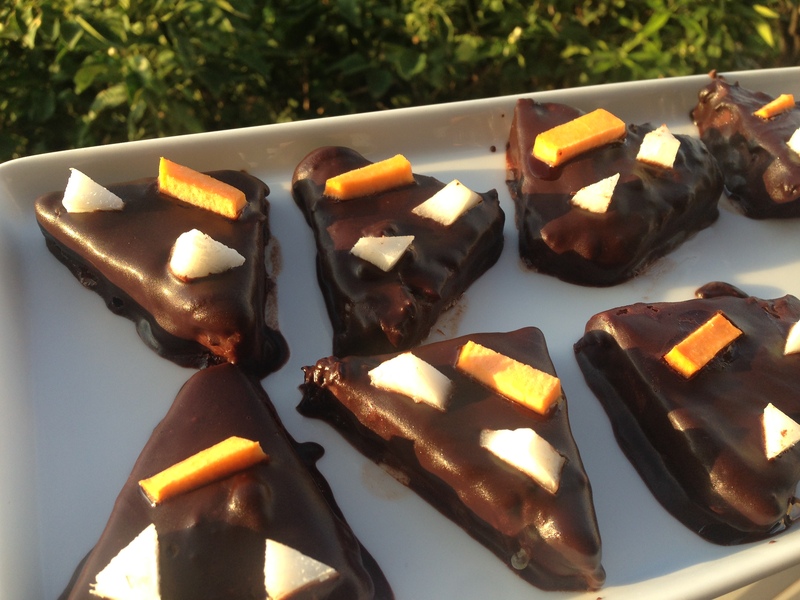 Coat each triangle with melted dark chocolate and decorate using coconut and pumpkins (eyes and nose shapes). In a large mixing bowl, place the eggs with the vanilla. Add the sugar powder, pumpkins puree, flour and skimmed milk.Followed by the cacao and baking powder. Bake 25 to 30 minutes or until toothpick inserted in centre of cake comes out clean. Place on cooling rack for 5 minutes. Melt the dark chocolate (bain-marie) and add to the mixture. Once the cake has cooled, crumble it by hand.Place the cake crumbs in a large bowl and add the melted chocolate. In a large mixing bowl, place the egg with the vanilla. Add the sugar powder, pumpkins puree, flour, skimmed milk, baking powder and dried blueberries. Bake in a pre-heated 400 degrees oven for 20 minutes. 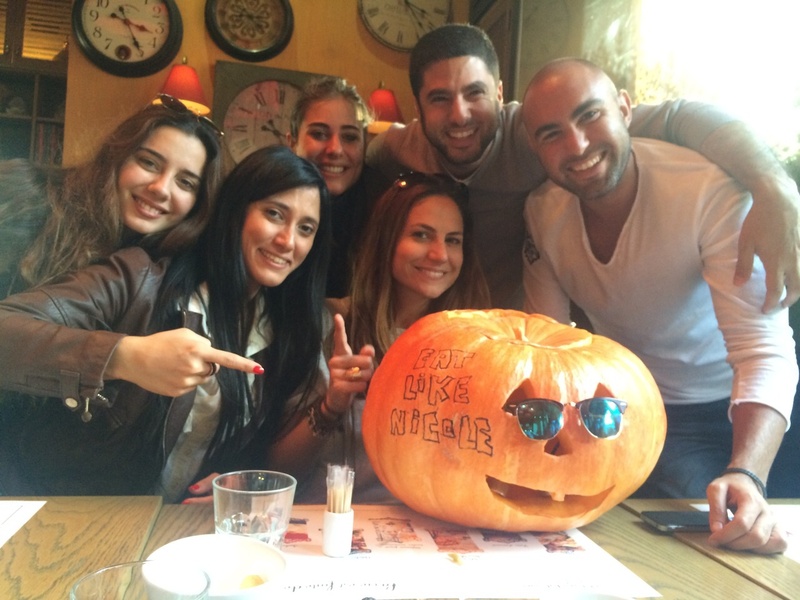 And, on a weekend filled with “Halloweenish Celebrations” another pumpkin spiced up some friends’s birthday celebrations! Don’t perceive the pumpkin as a simple oversized vegetable; it is extremely nutritious, highly versatile and greatly decorative when emptied and consumed properly!